The Challenge: John had several years of progressive experience that was not being showcased through his current format. The Strategy: By adding Professional Profile and Summary sections, we were able to highlight relevant industry keywords and recent accomplishments. The first item to go was his high school diploma. 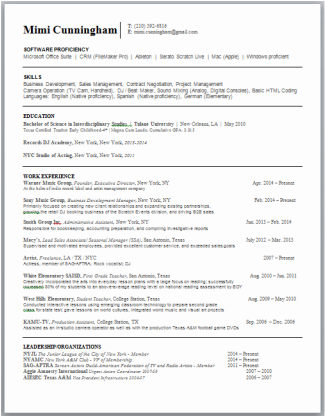 The next step was to make sure that the space in the resume was appropriately allocated. 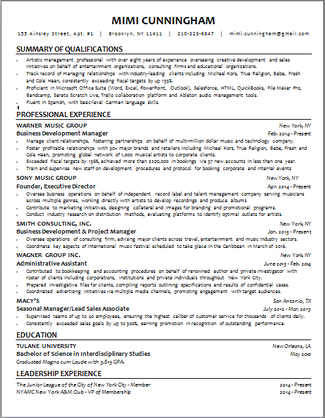 We optimized the use of white space by opening the margins and adding sections to highlight his skills. The Challenge: Mimi had a solid set of skills and professional experience, but there was no description of her current role or recent accomplishments. Simply put, her resume lacked substance. The Strategy: As with all clients, Mimi was sent several pages of questions to bring out the full scope of her experience and accomplishments. 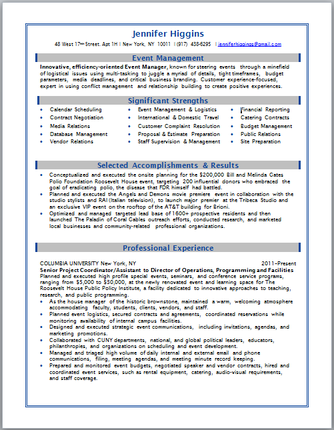 The result was a resume that truly showcased the extent of her professional expertise and capabilities. 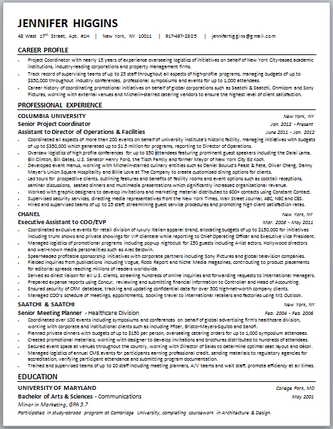 The Challenge: Jennifer had less than 10 years of experience that was filling two whole pages because the space on her resume was being misused. Her Significant Strengths section was too general and ended up distracting the reader from her actual accomplishments. 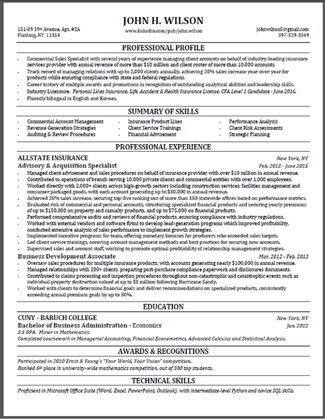 The Strategy: The content was edited down and the material was completely reformatted to bring her resume nicely onto one page. 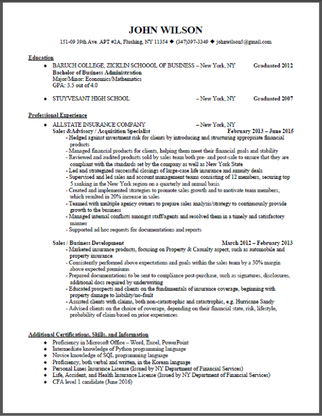 Click here to start your own resume revamp!